The activities at the new pool in the YMCA sports complex include a wide variety of classes, suited to all different levels and ages. The activities include swimming lessons for young and old, classes for improving style and swimming training sessions for children and adults. 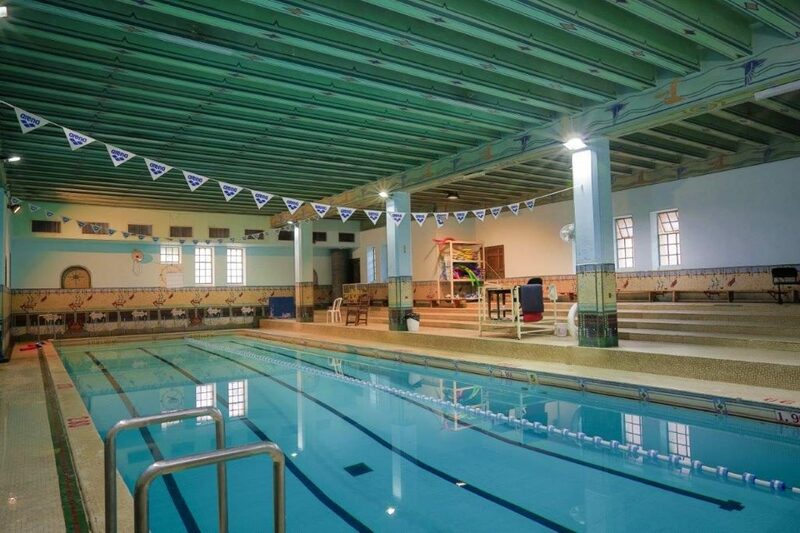 Along with the ‘regular’ swimming lessons and the competitive swim teams, you can find specialized activities such as master class swim training for adults, triathlon training for professionals and enthusiasts of all ages, classes and training that focus on artistic swimming, and professional water polo training with a competitive team.